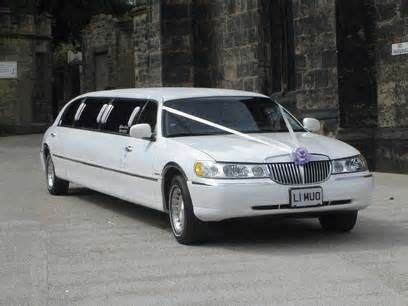 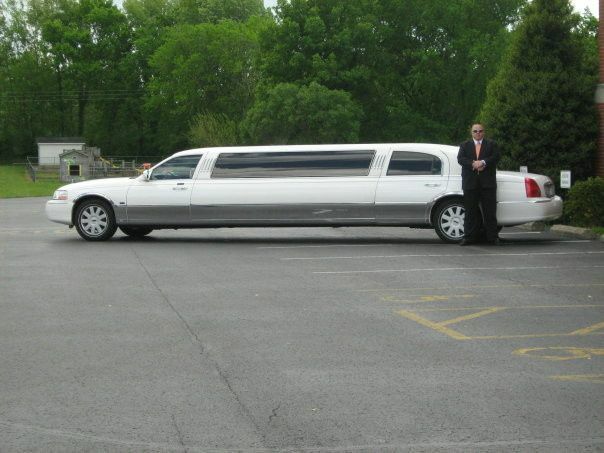 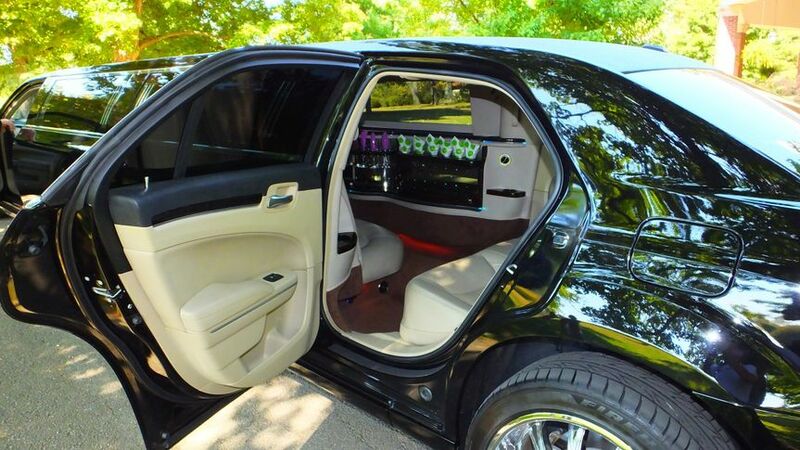 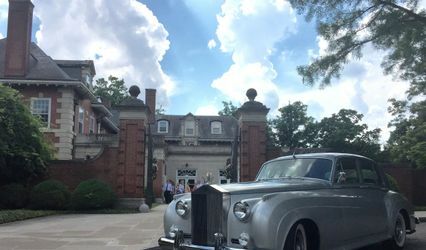 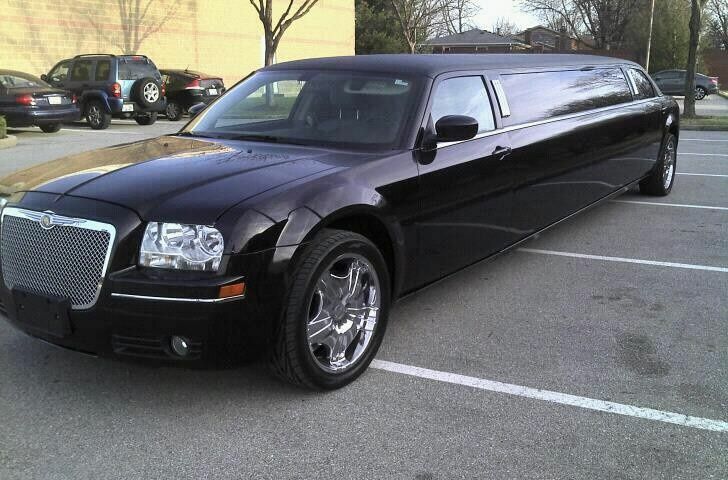 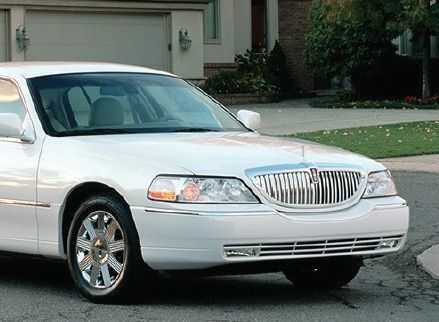 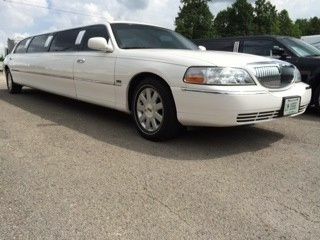 We are the locally owned, premier limousine and Transportation Company serving customers since 1995. 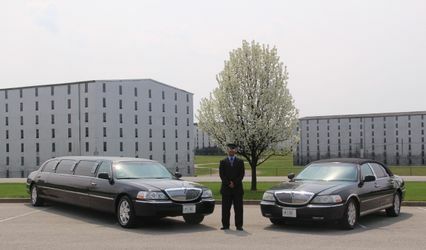 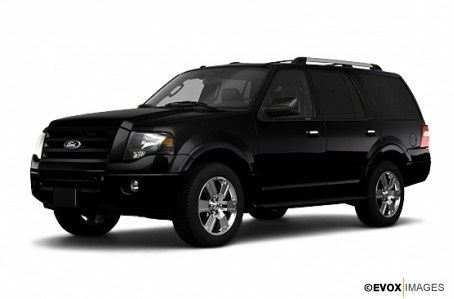 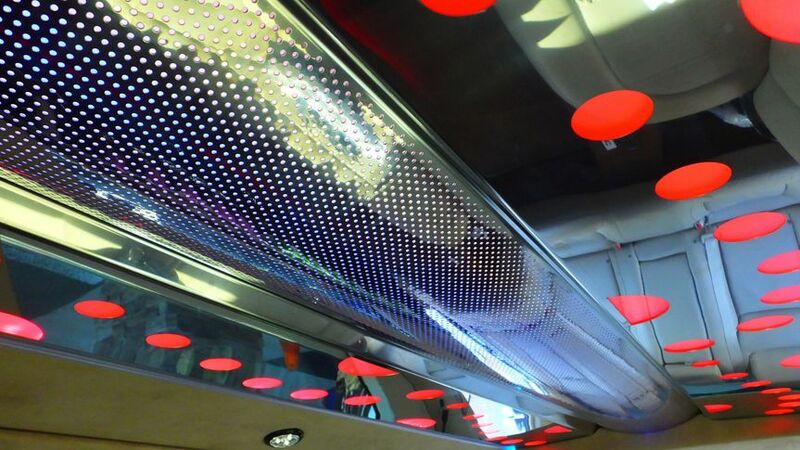 Our mission is to provide affordable and quality service and transportation to all our customers. 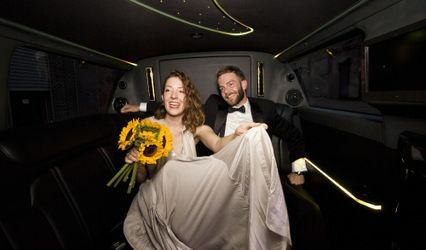 1 free hour on your wedding day! 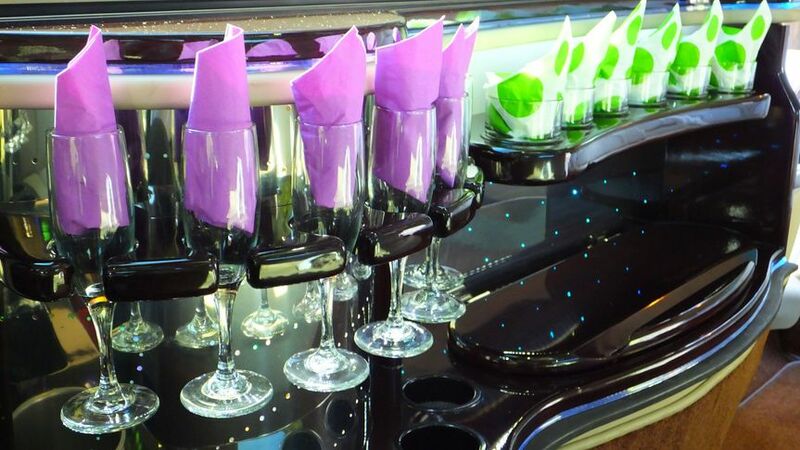 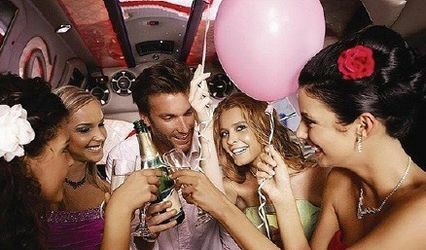 Book your bachelor/Bachelorette party with us and receive 1 free hour of limo service!